Privacy & Data Processing Policy. If you run a business that has a few company vehicles or even a whole fleet, you might want to consider using fuel cards. These cards are used instead of cash or credit cards, to be used specifically to pay for fuel or vehicle-specific things such as repairs. In this guide, you’ll find out everything you need to know about fuel card suppliers, including who they are and what they can offer you. UK Fuels is a part of Radius, which is one of the largest suppliers of fuel card management companies in Europe. Issuing over 1 million cards annually, UK Fuels provides fuel cards for fleets, trucks, businesses and the public sector to name a few. Texaco is a well-known brand when it comes to fuel, with its parent company earning over £141 billion in 2017. They offer two main fuel cards; one is Texaco The Business Card, and the other is the Fastfuel Card. These different cards are useful regardless of if you run a fleet or you are a sole trader with a single vehicle. Fuelmate is part of the J. R. Rix & Sons group, which has a history that spans all the way back to the late 1800s, and has fuel cards that are suitable for sole traders, businesses and business fleets. They can provide fuel cards from big brand names such as BP, ESSO, Euroshell, Keyfuels, Texaco and UK Fuels. Fuel Logic has a ten-year history, but their founder had over 25 years of experience in the industry when he started the company. Now, they have partnered with big names such as Shell, Esso and Texaco to provide competitive pricing for fuel cards for their customers. BWOC is one of the UK’s leading independent providers of fuel cards, providing competitive pricing as well as dedicated account managers who will help you find the best solution for you. Unlike some of their competitors, BWOC is also eco-conscious, aiming to neutralise their CO2 footprint as well as the footprint of their customers too. Esso is a huge global company that has a history of over 100 years in the fuel industry, with ExxonMobil having a revenue of $237.1 billion in 2017 alone. With over 3,000 stations in the UK, you could have access to a fuel card that benefits from 24/7 support and competitive pricing because the fuel is sourced locally. BP is another well-known brand of fuel providers and provides fuel cards that are suitable for both sole traders and companies that have huge fleets of mixed vehicles. Drivers can also benefit from BP updates for sat navs, clean facilities at stations, quality groceries and automatic washing to keep your cars clean. 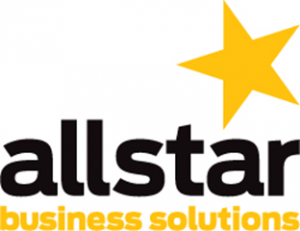 Allstar offers several fuel cards for their customers, including the following: Allstar One Fuel Card, Allstar Supermarket Fuel Card, Allstar Monitor Card and Allstar Plus Visa Card. They each come with their benefits, like always being close to an Allstar fuel station or savings on AA roadside assistance. 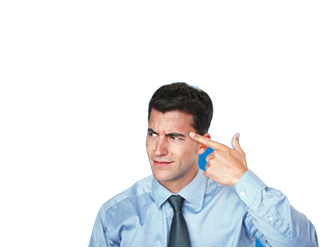 RAC is a company that specialises in things such as breakdown cover, insurance and fuel cards for companies with vehicles or even fleets of vans for instance. With the RAC fuel card, you can have access to 7,000 refuelling stations which includes 3,000 diesel sites across the UK. You can also benefit from being able to manage your transactions online, with 24/7 reporting. Husk not only offers fuel cards from other brands such as from Esso and BP but also their brand of fuel cards called Husk Supermarket. This card allows you to benefit from things such as loyalty points, convenience through the multitude of different stations available and fleet management. How does a fuel card work? Fuel cards work similarly to credit cards, in that you top up your balance with money and then use the card at fuel stations to pay for your fuel. These cards are limited to vehicle-related needs such as fuel or repairs, which can be useful when you are running a business that has a fleet of cars or trucks. A fuel card or fleet card is a card which is used to pay for petrol and diesel at service stations across the UK. So fleet fueling refers to the action of paying for fuel or other vehicle needs, specifically with fuel cards, for your fleet of vehicles. If you are a small business, for instance, you might want to opt for the Fuel Store fuel card because of their many benefits. This includes no hidden fees, a low annual cost of £12 per card (which is less than others), making it less expensive than other well-known brands. What are the benefits to prepaid fuel cards? Which fuel card is best for businesses with fleets of vehicles? Who is the best fuel card, supplier? One of the best fuel companies that cover a wide range of needs regarding fuel cards is UK Fuels. This is because while they are a company that manages fuel cards, they don’t mind if you opt for BP or Texaco, just that you get the best fuel card for you and your business. You can also benefit from having access to 6,500 sites in the UK, plus access to Kinesis which is UK Fuel’s award-winning fleet management tool. How do I find a fuel card that is best for me? There are two main ways to find a fuel card that is best for you. Firstly, you could approach every fuel card provider and request a full quote from each one, then research their values, customer feedback and other relevant information. This could take quite a long time, as you want to make sure that you are covering all of the major providers as well as independents to ensure that you are getting the best deal. Another option is to use a handy comparison tool like the one at the top of the page, which compiles all of your available options so you can compare them directly. Do places like Tesco accept fuel cards? Places like Tesco accept fuel cards such as the Texaco fuel card and UK Fuels fuel card. Many petrol stations accept different types of fuel cards such as ones from Esso and Shell too. Are there any additional charges for using prepaid cards? Some card suppliers might charge an annual card fee of around £18, which is a standard across most suppliers, however, others might only charge £1 a month. It depends entirely on the supplier, which is why it’s essential to compare all of your options to make sure that you are getting the best deal. Or, you could check out the ExpertSure guides to discover more about fuel cards. 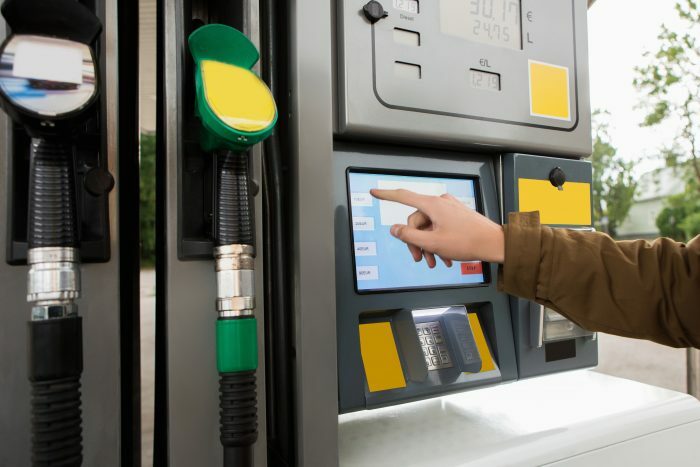 In conclusion, the best fuel card supplier depends on many different aspects such as the range of cards they provide, their customer reputation and how many stations you can access fuel from. Are you ready to compare fuel cards or fuel card providers? Check out the comparison tool here, or you can take a look at the ExpertSure guides to find out more about fuel cards. Ready for a top fuel card quote? Who Else Wants a Top Fuel Card Quote?